As a professional esthetician, you know that skincare and the technology used to facilitate the best results changes over time, with the advancement of research. Give your spa a distinctive edge with top spa equipment that sets you apart from competitors by harnessing state-of-the-art LED technology. Invest in the Opera Spectrum Mask with Stand from Natali Products! Innovation meets luxury when it comes to this elegantly crafted white, glossy mask. Its generous surface fits most clients, covering their face and neck with ease. 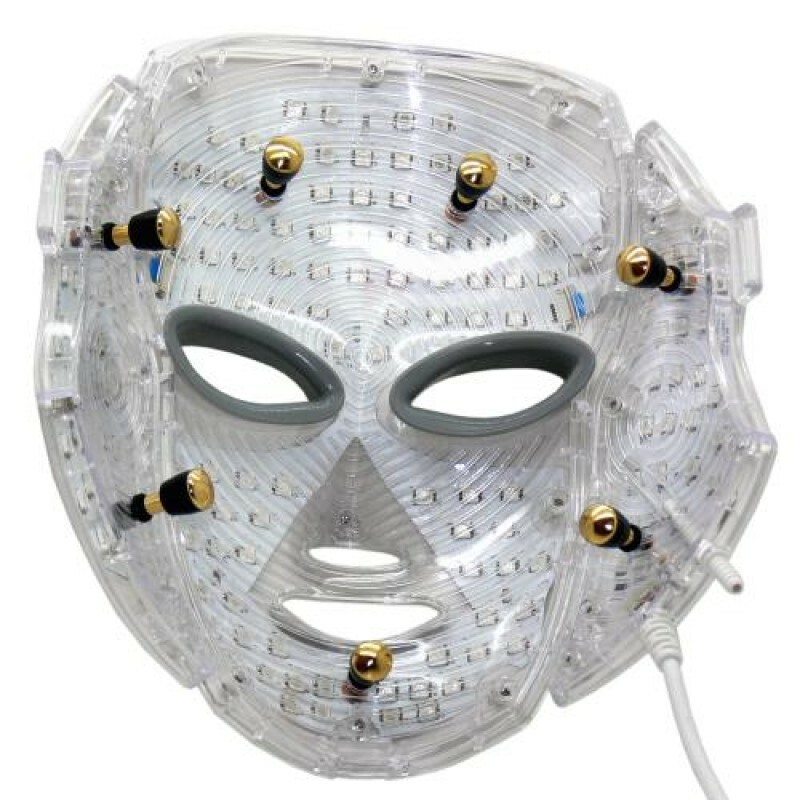 A quick look behind the spectrum mask reveals the incredibly complex technology that makes the skincare treatment so effective. There are 3-wavelength LEDs, an oxygen injection nozzle, and conductive silicone electrodes. A convenient unit controller has standard features such as an on/off power switch and a jack for an adapter, but it also allows you to fully customize the treatment to suit your client.